Don’t you dare come into my world and tell me what color the ocean is! It’s black. Black as midnight. Black and awful! You shouldn’t dare a person who doesn’t have anything left to lose. Don’t dare a person who has nothing else left to lose. In my family, I would never dare to think of being Paris Hilton! And to me, that doesn’t look like a happy existence – it’s just not who I am. Who uses funds more productively – private citizens or the government? I dare say that Warren Buffett can use his surplus funds more effectively in private business and creating jobs than the government can. 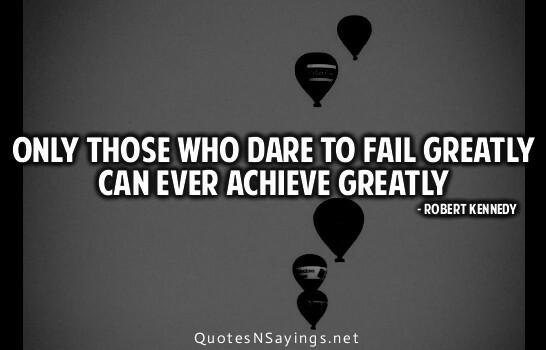 We need to risk, we need to dare to risk and fail greatly because that’s the only way we grow. Art means to dare – and to have been right.